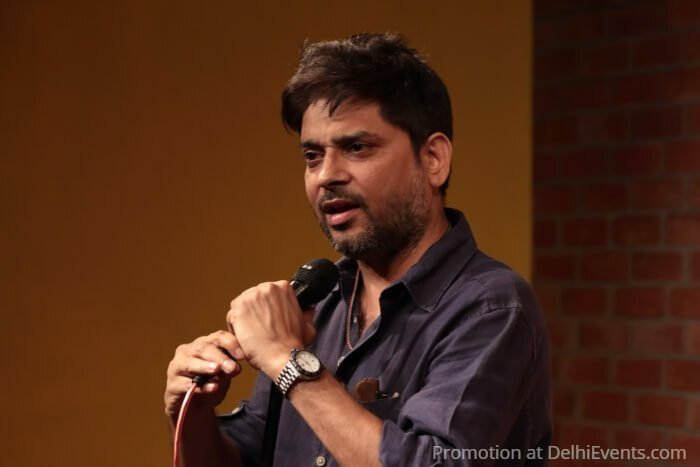 Event Description : COMEDY SHOW "Nation on Steroids" Standup Comic act in Hindi by Sanjay Rajoura. We bought it, we smoked it and now we are high on stupidity. Nation on Steroids is an annual report by Delhi's very own and India's first comic to be awarded Hindi Academy's Satirical Comedy Award: Sanjay Rajoura.